Water reservoir for pollution control. 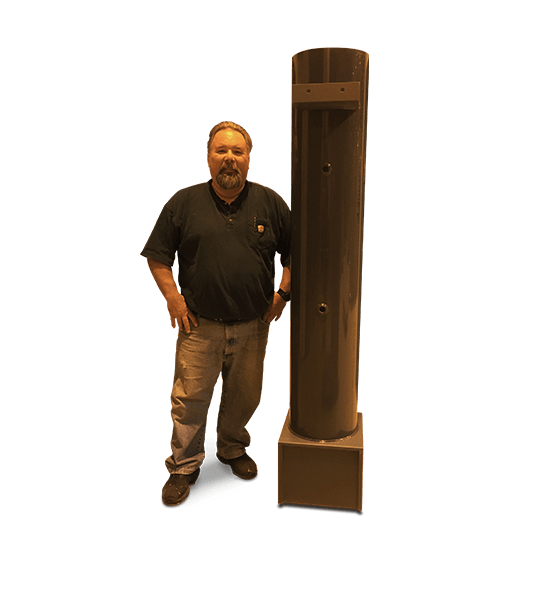 A pollution control machinery builder needed a water reservoir built entirely from Type I P.V.C. as part of a larger water testing and treatment system. We built the entire structure using Type I P.V.C. pipe, sheet and standard INPT couplings. Prior to shipment we leak tested the reservoir to confirm it was completely fluid tight. Built right, on time, and under budget. This system went to Mexico and is still in use after many years.